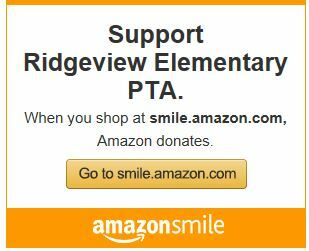 To receive text reminders and updates from Ridgeview PTA Remind! We are so thankful to our Gold community sponsors for their generosity! If you would like to have your company logo displayed on our webpage page for the 2018-2019 school year then go to our Community Partners page to learn more about becoming an RES PTA Sponsor!